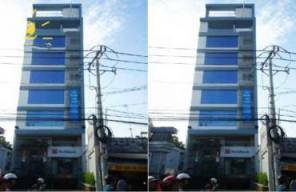 Office For Lease in Go Vap District Ho Chi Minh City, Commercial Real Estate and Property Leasing in Go Vap District Saigon. 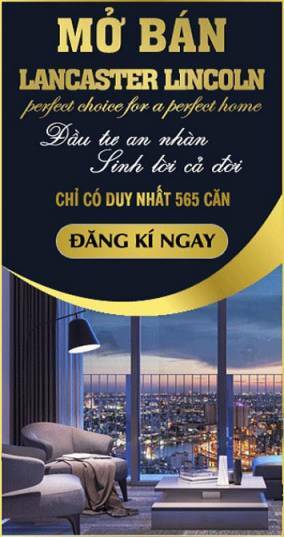 Search offices, shops, retail, industrial, development, and investment property in Go Vap District Ho Chi Minh (HCMC). Find the right lease space for your needs by searching our listings. List of office for lease projects in Go Vap District. We have a great reputation for satisfying customers in commercial leasing projects. Explore now!